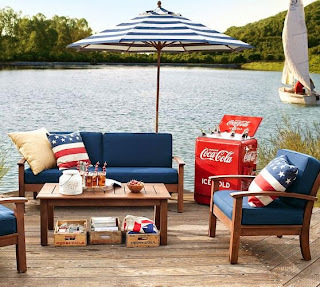 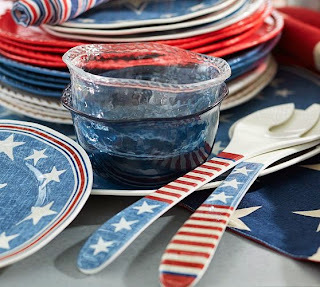 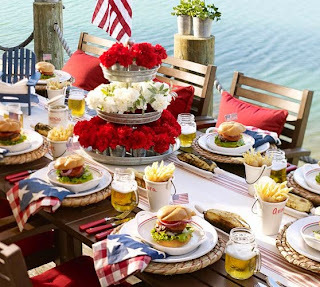 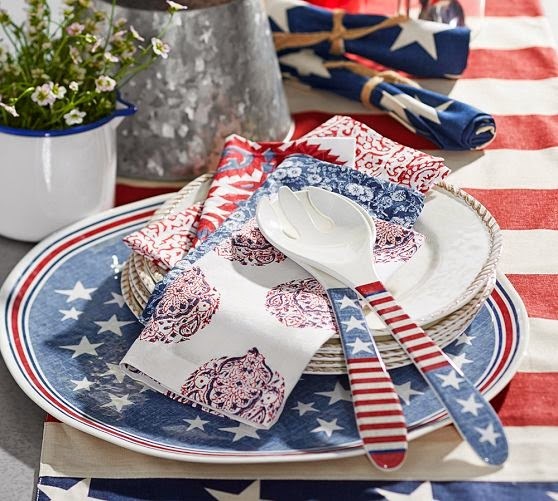 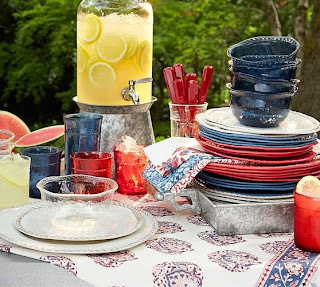 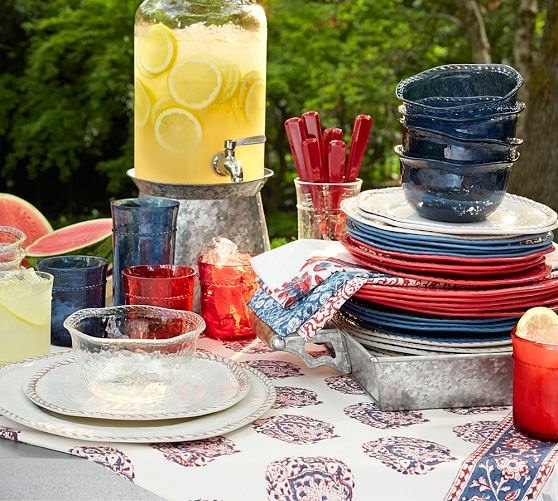 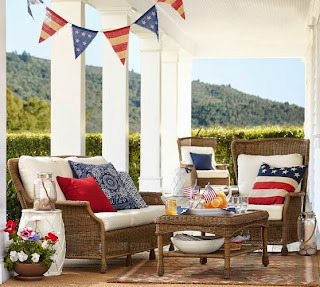 My 2014 July 4th All American RED WHITE & BLUE Picks from Pottery Barn for decorating, dining, eating, crafting and of course Fireworking! 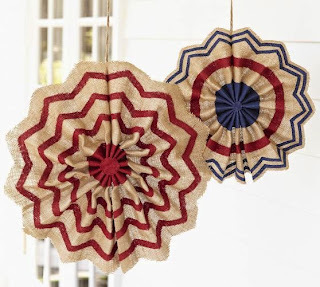 Fourth of July Burlap Stars ~ Accented with patriotic stripes, our burlap stars add a casual yet festive accent to outdoor parties. 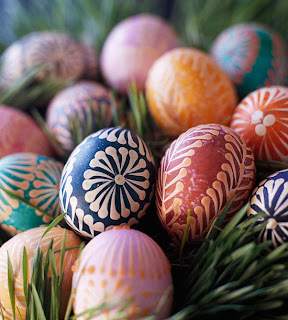 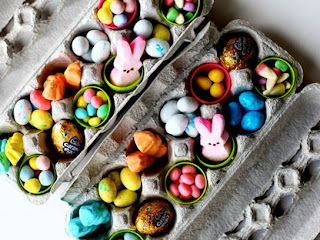 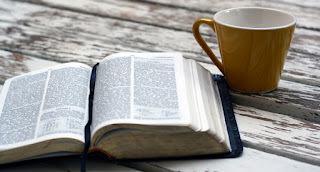 Hang them in doorways or along a walkway. 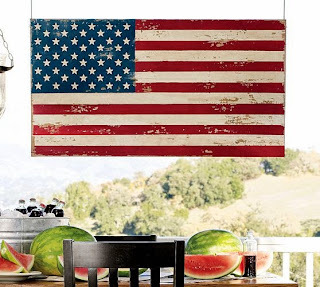 Painted American Flag ~ This substantial wooden flag is made entirely of recycled pine and then painted for a rustic finish. 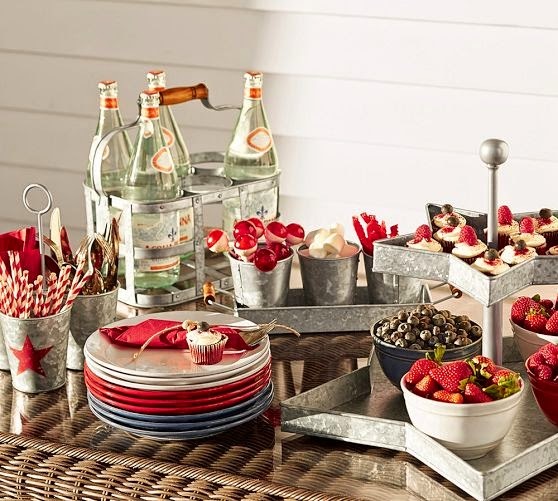 Galvanized Metal Star Tiered Stand ~ The countryside style of galvanized metal brings to mind summer picnics and 4th of July fireworks. 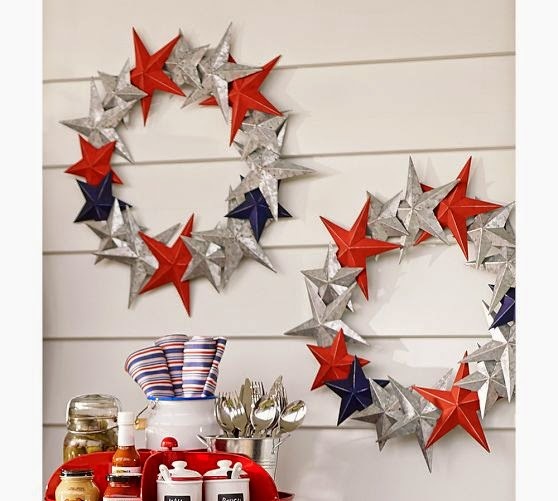 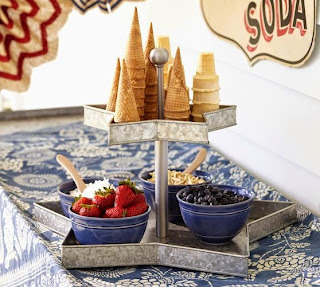 Featuring star-shaped trays for patriotic appeal, this playful stand is perfect for passing out holiday treats. 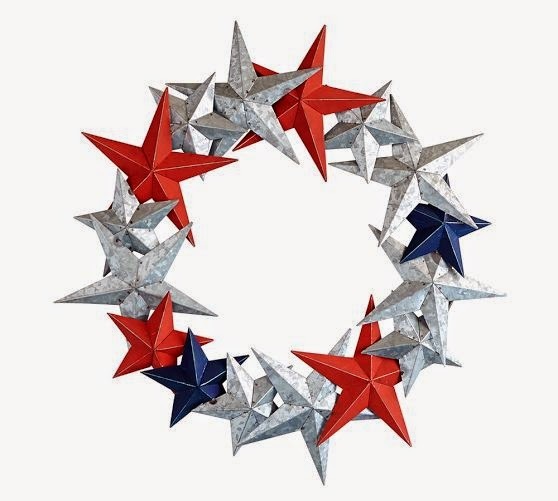 Galvanized Metal Star Wreath ~ Our star-spangled door wreath welcomes guests in true Fourth of July spirit. 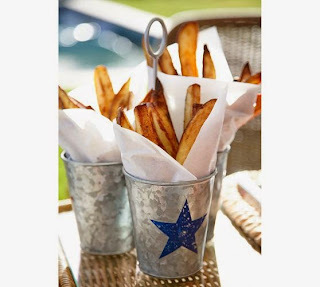 Galvanized Metal Star Condiment Set ~ A 4th of July picnic isn’t complete without the essential condiments for burgers and dogs. 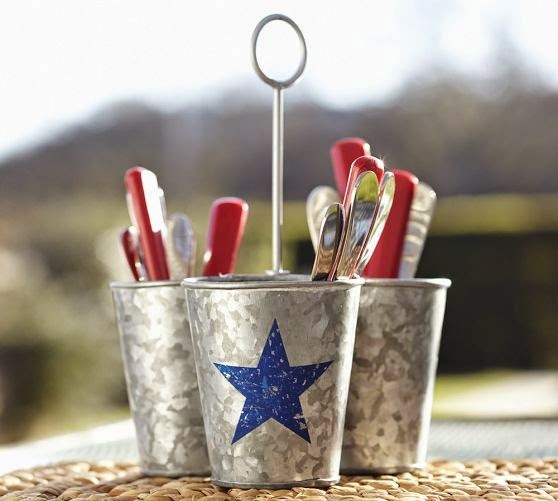 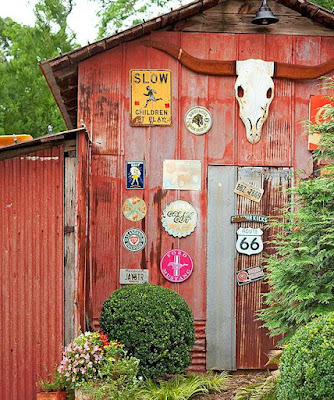 Combining the charm of country style with a modern pop of bright stars, these holders keep the must-haves on hand. American Flag Picnic Throw ~ Embrace your patriotic side. 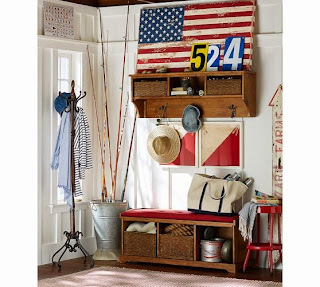 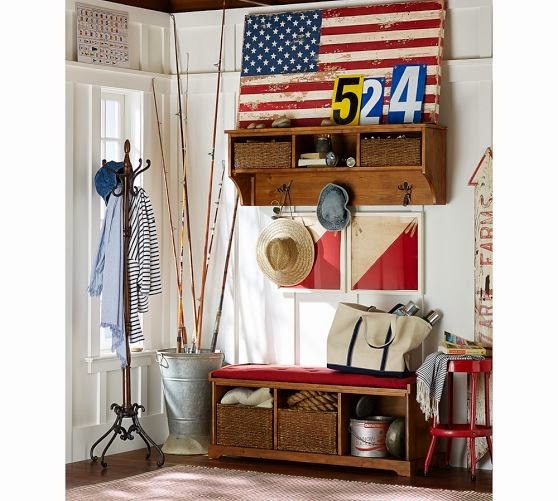 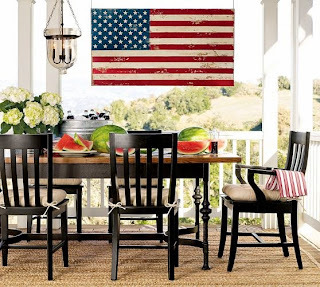 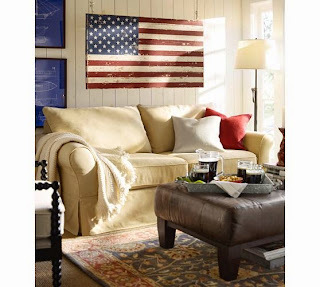 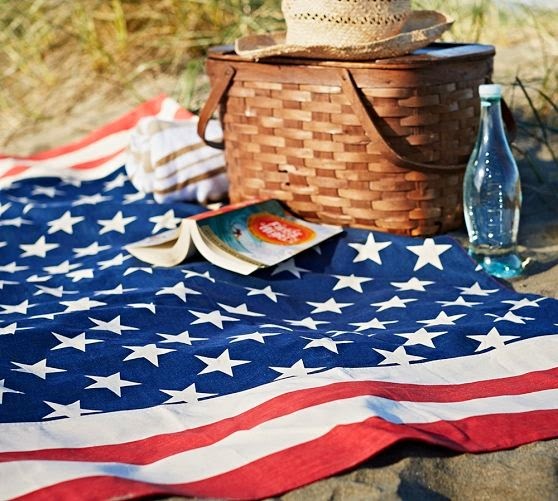 A soft blend of cotton and linen makes our American Flag throw a comfy favorite for warm summer picnics. 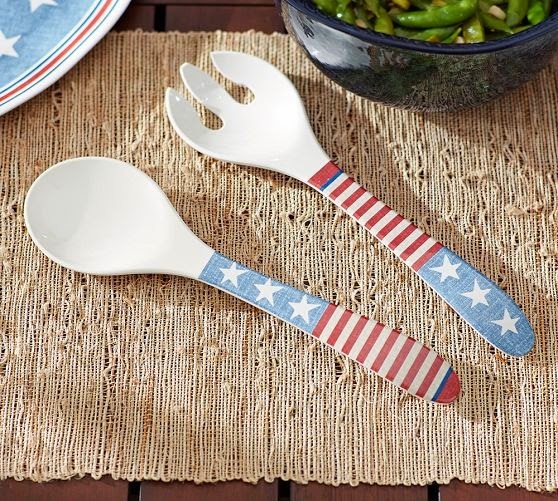 Star Melamine Serving Set ~ A Fourth of July entertaining must-have, our shatterproof set serves up salads of all sorts in star-spangled style. 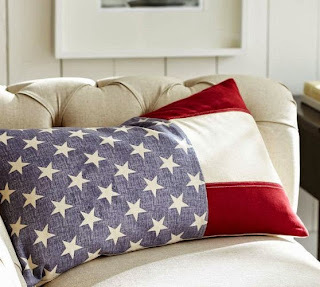 American Flag Lumbar Pillow Cover ~ A patched design with visible stitching gives our pillow cover an early American, handcrafted look. 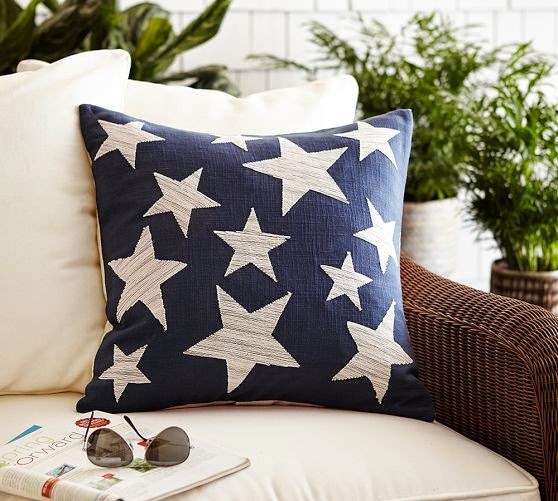 With its bold stars and wide stripes, it makes a patriotic statement, and is perfect as a festive gift for an Independence Day celebration. 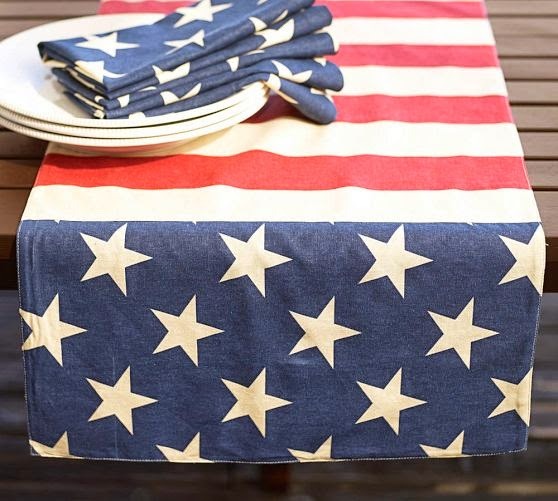 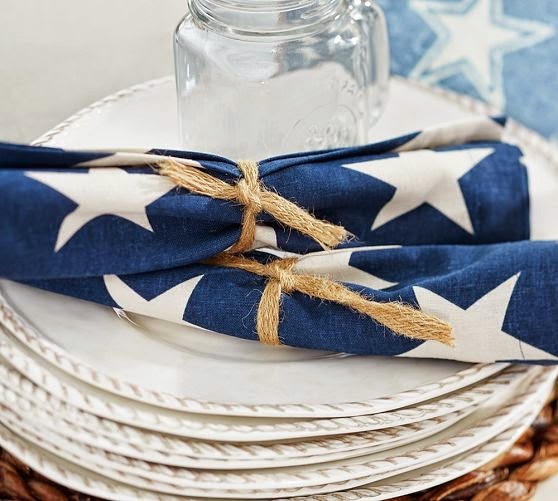 American Flag Napkins, Set of 4 ~ Star spangled with patriotic pride, our linen/cotton napkins are the perfect accent for your Fourth of July feast, or any other lively summer gathering. 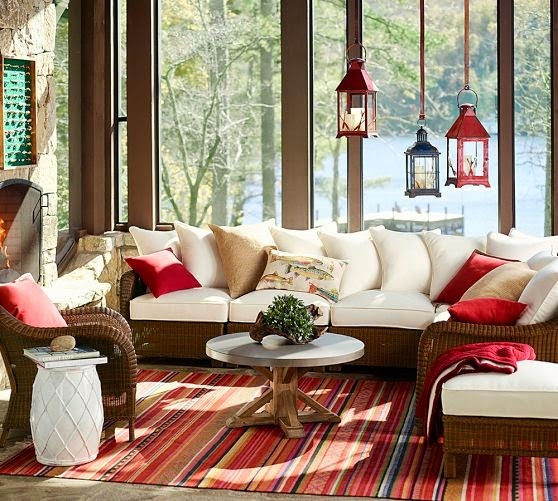 Rope Outdoor Dinnerware, Red ~ This all-melamine collection lets you dine outdoors all summer long. Each rope-trimmed piece bears the beautiful appearance of hand-painted and -glazed Italian country ceramics, but is completely unbreakable. 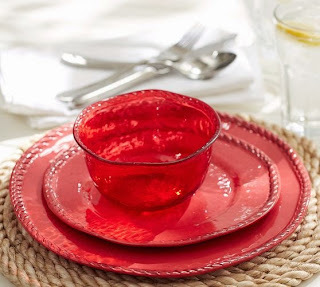 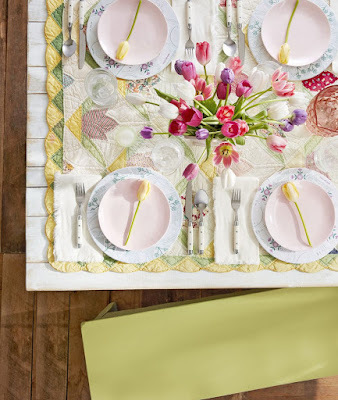 Mix and match these plates to set a table that’s both stylish and easy. 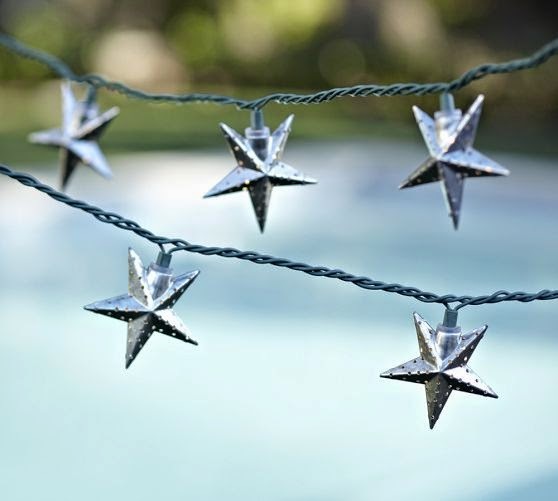 Galvanized Metal Star String Lights ~ These welcoming and cheery star lights are perfect for outdoor parties, day or night. 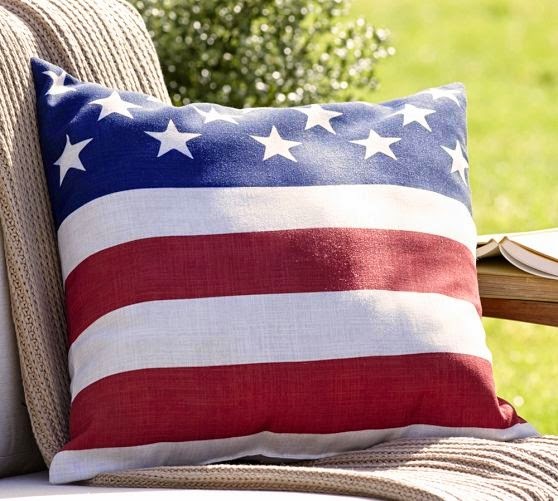 American Flag Indoor/Outdoor Pillow ~ This pillow is the perfect year-round update, because patriotism never goes out of style. 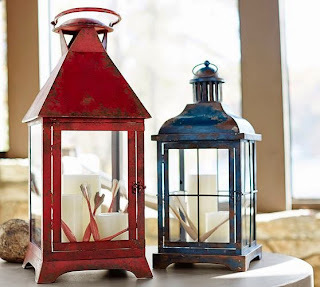 Palmetto Painted Lanterns ~ Shed light on evening gatherings with our painted lanterns in the garden, on the patio or at the beach. Stars Embroidered Pillow Covers ~ Embroidered with an array of stars on a rich navy backdrop, this pillow cover adds a touch of vintage Americana to your room. 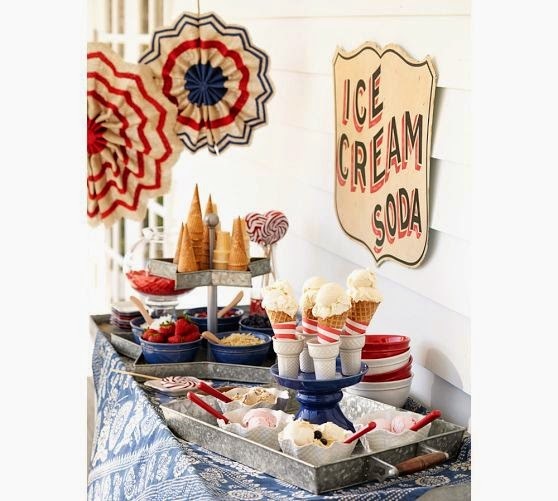 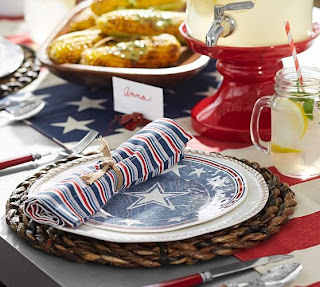 American Flag Table Runner ~ A bright backdrop to lively summer gatherings, this all-American runner is proudly printed with crisp stars and rich red stripes. 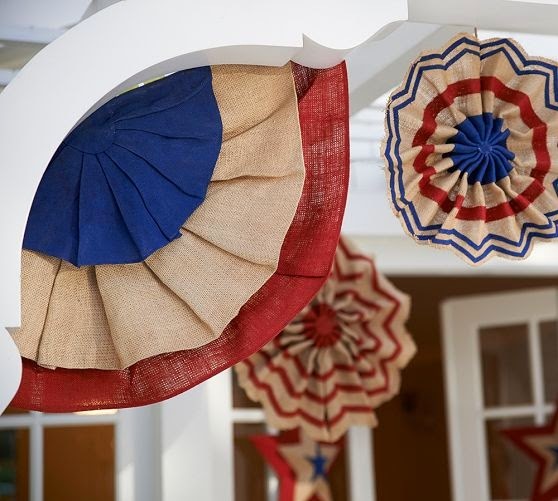 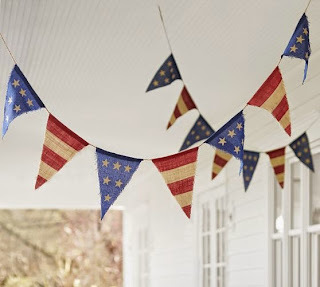 Fourth of July Burlap Party Banner ~ Stars and stripes draped along a patio give outdoor celebrations the festive look they deserve.